The material of the furnace body is cold-rolled plate iron, and the surface of the roasted wire is treated with iron chrome plating. Complete functions, portable design. 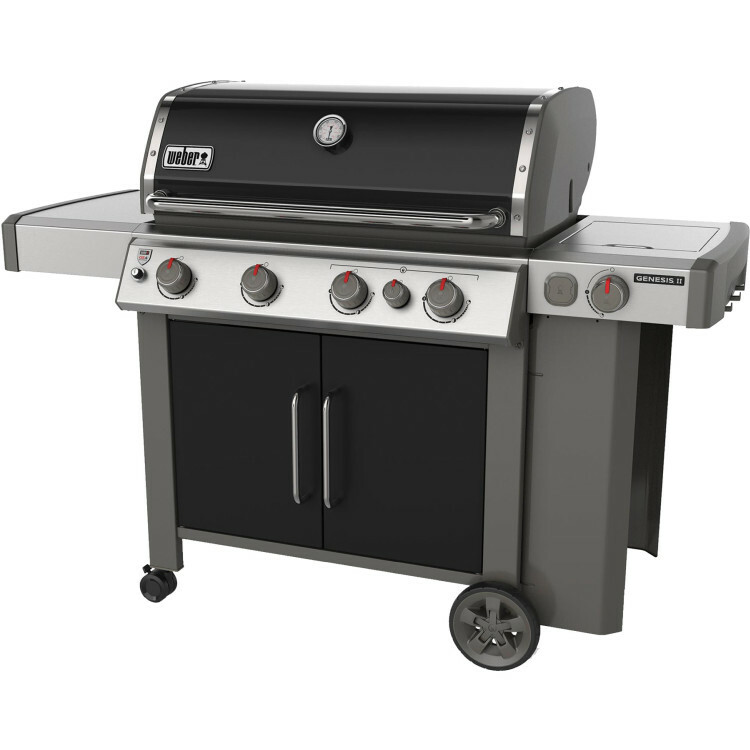 Scratch-resistant handle, Unique curved design avoids scratches when moving, X-shaped bracket makes the furnace stable without shaking. Folding design saves space, easy to carry. An AAA exclusive! 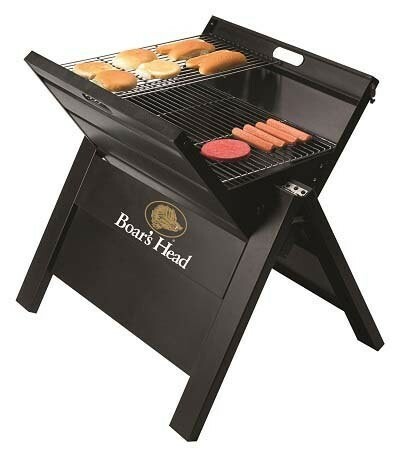 The best tailgating grill ever. 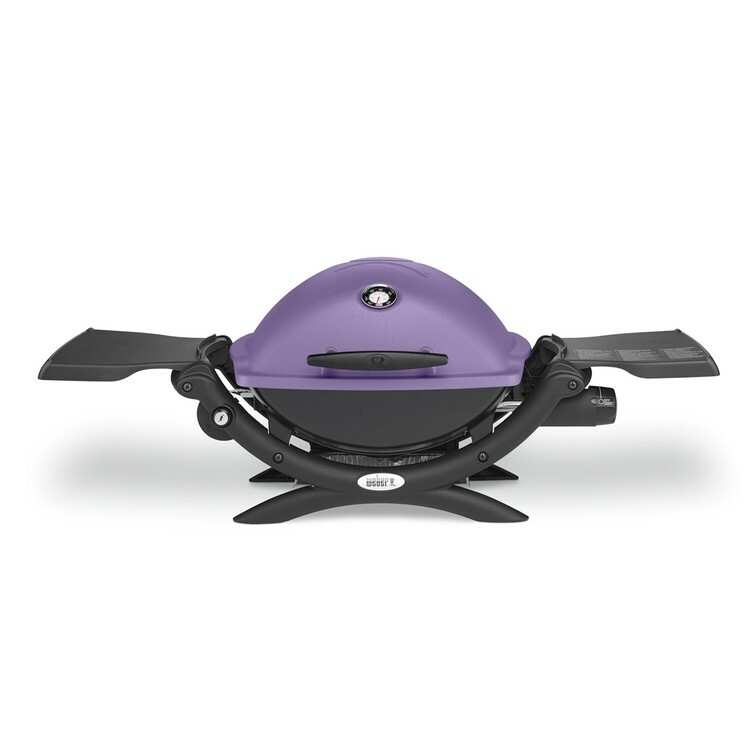 Opens to a full sized grill, yet folds down for easy transport. 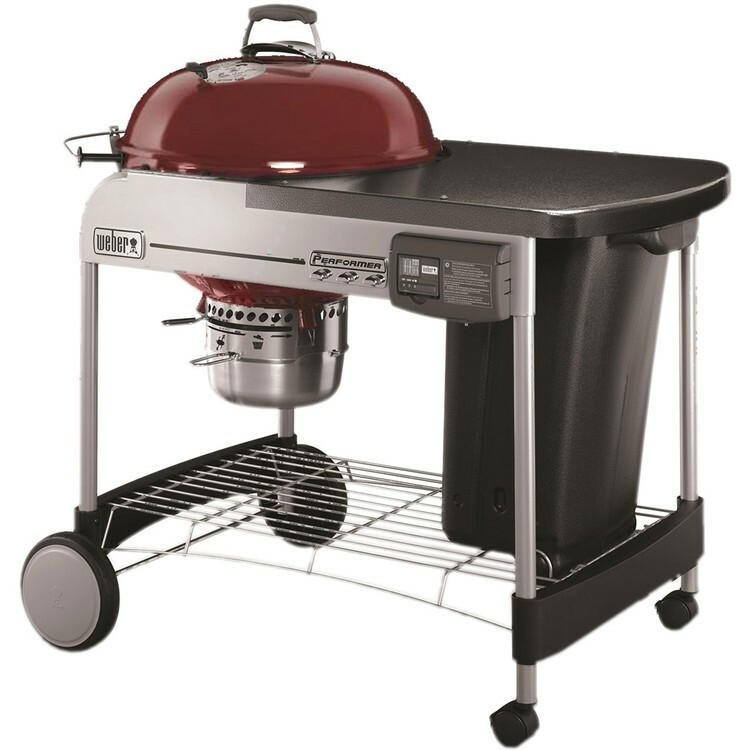 No small BBQ for this grill. 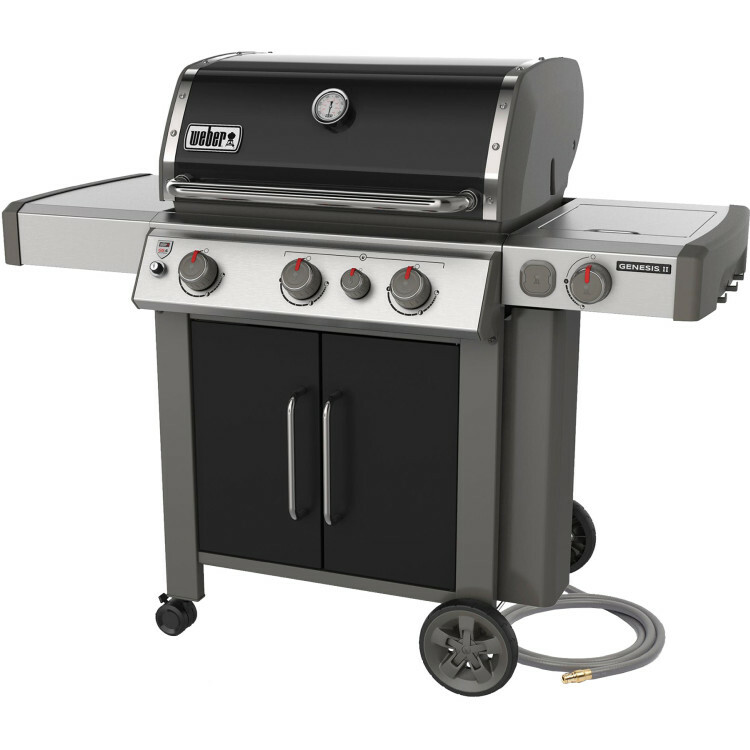 The chrome grilling grate measures 23” x 15”. 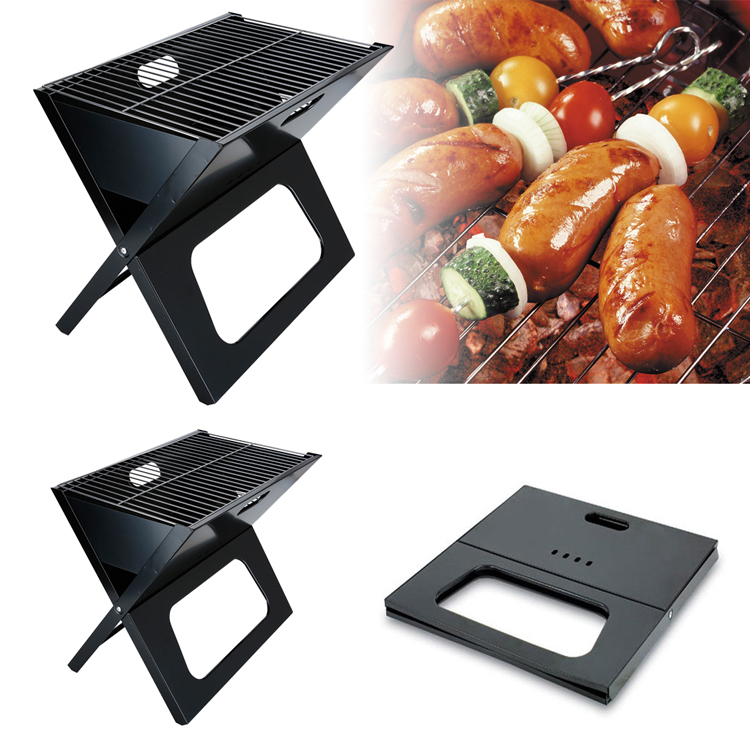 The warming grate measures 21” x 11”. Fits 12 burgers and hot dogs at the same time. Take the party wherever you go with our latest firepit/beverage tub. 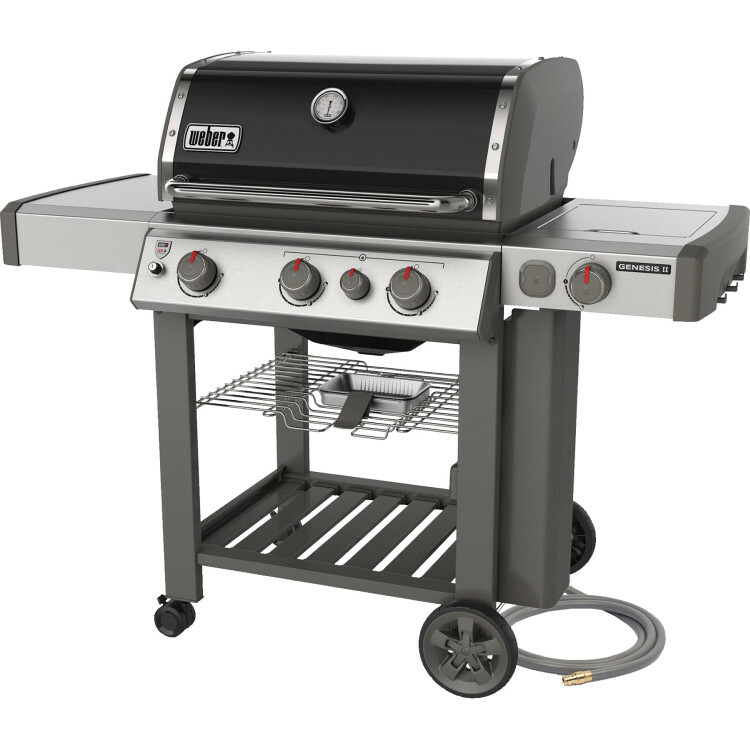 This durable rust resistant steel frame is strong and lightweight. 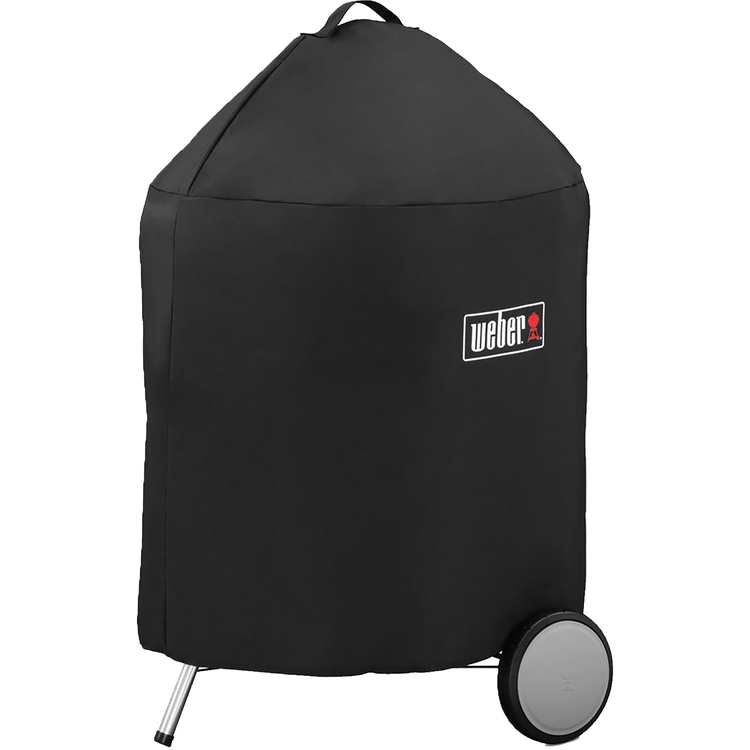 The legs fold under and it easily fits into its convenient carrying case. 26¨ round. 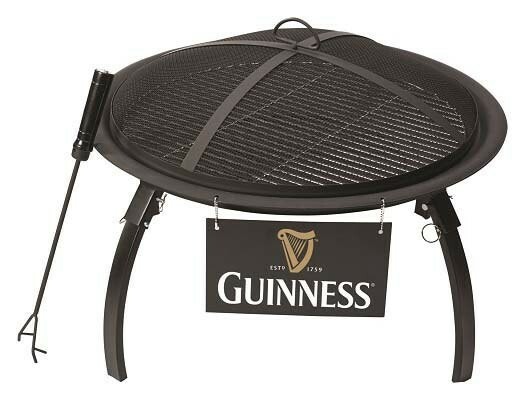 Complete with BBQ grill grate. Security ember screen. Hanging plaque for logo. 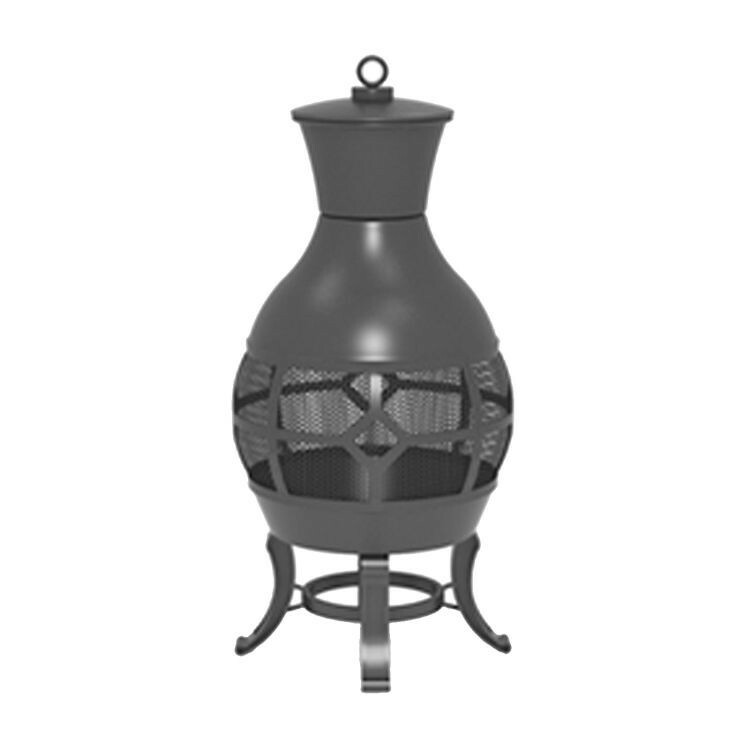 Cast Iron, Steel Chimenea with Poker. 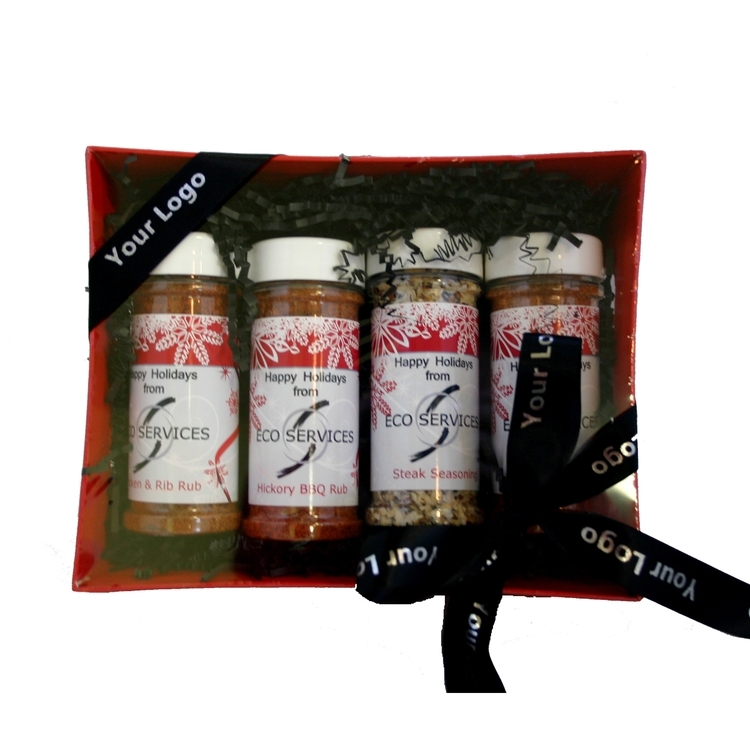 Our 4 Spice Grill set comes with our most popular seasonings. Hickory Rub, Chicken and Rib Rub, Steak Seasoning and Chef's Seasoning It All!. Market baskets are available in many colors. Ribbon is optional. 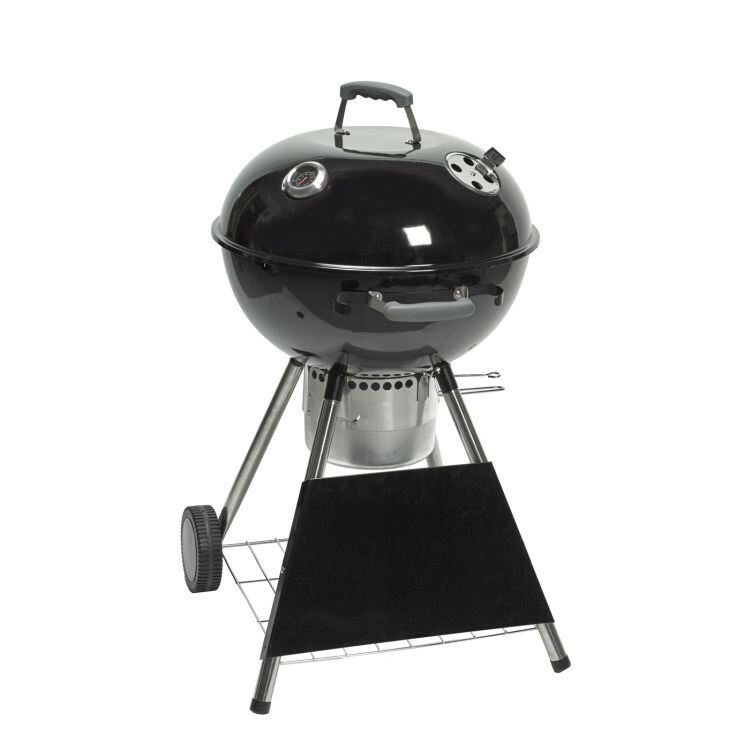 22" Heavy duty enameled kettle grill. 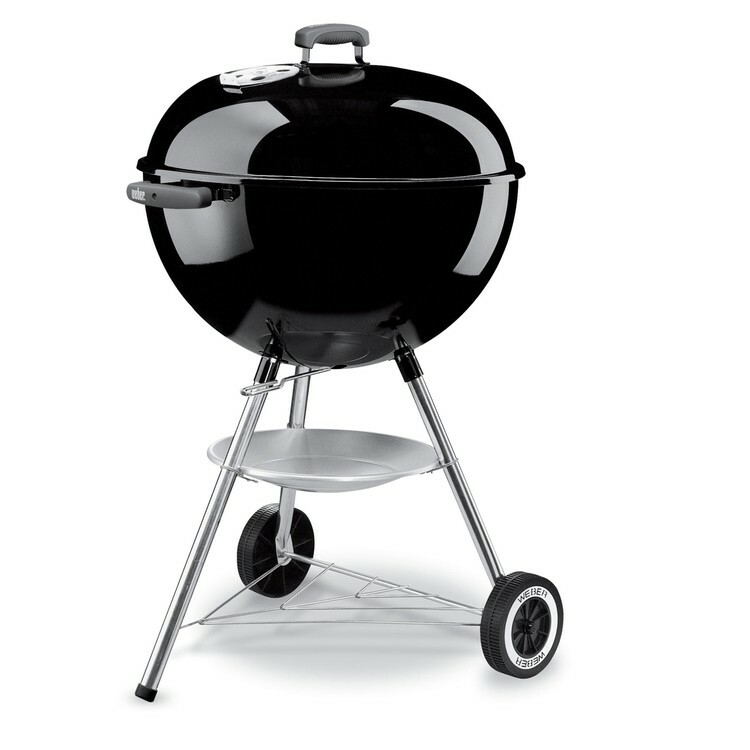 Sturdy, oversized, deluxe grill. 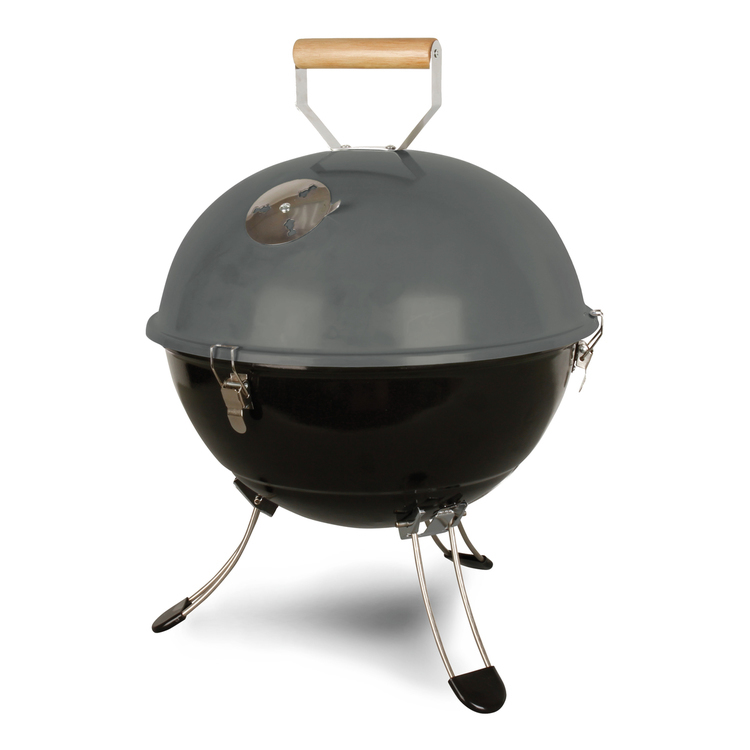 Features temperature guage and ash catcher. Great branding with huge logo plate. 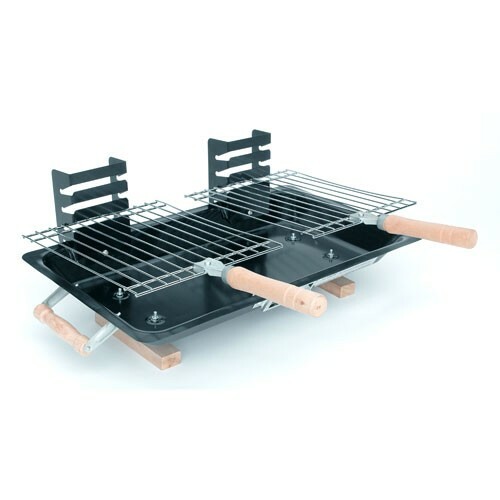 Family size reversible grill and griddle! 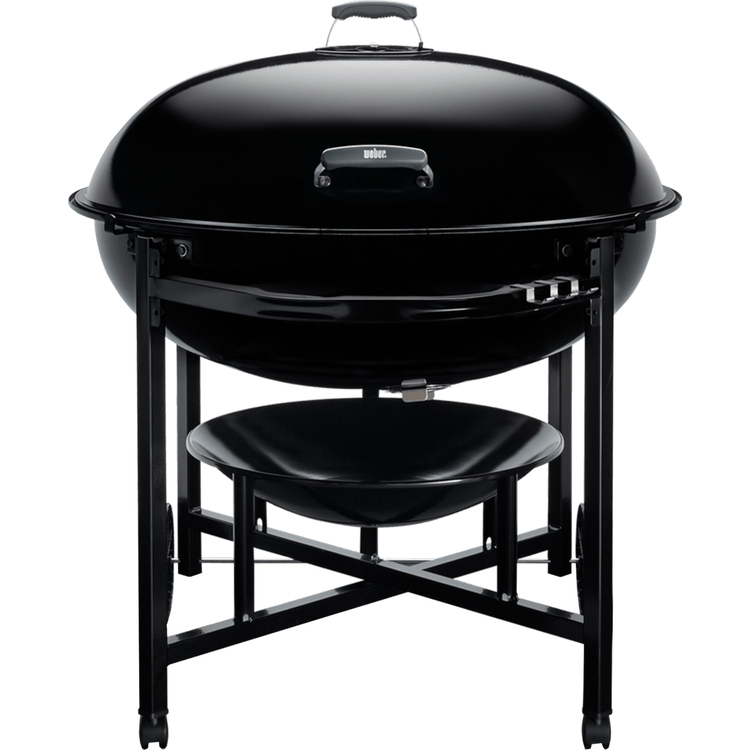 This cast aluminum grill pan has a non-stick coating for easy release, simple cleaning and healthier cooking in general, deep ridges on the grill side to give an authentic taste to your meats while locking in juices, and is built with heavy gauge aluminum construction to ensure quick and even heating. 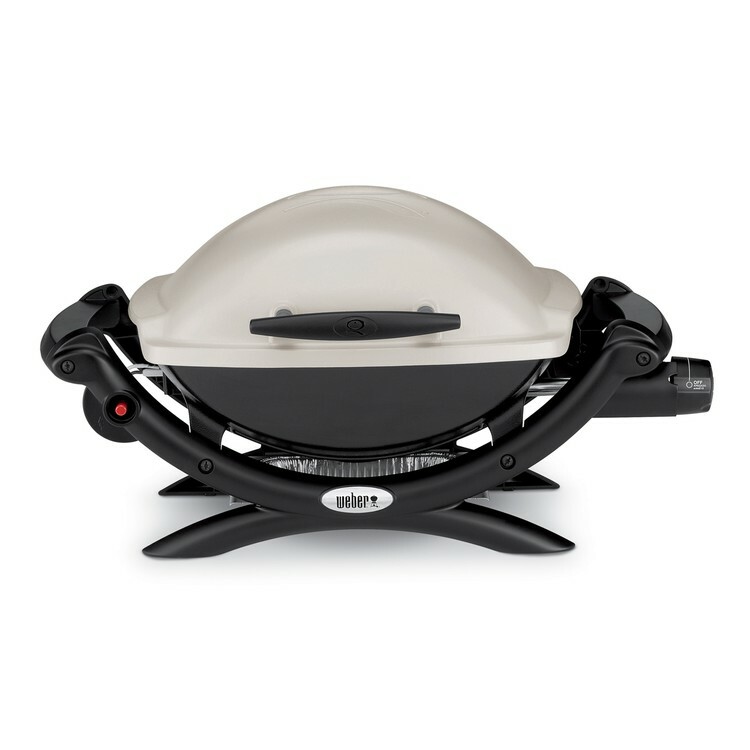 The large flat griddle side has a slender lip to contain liquids but allow easy access with a spatula and accommodates multiple servings. Packaged in a gift box. Some assembly required. 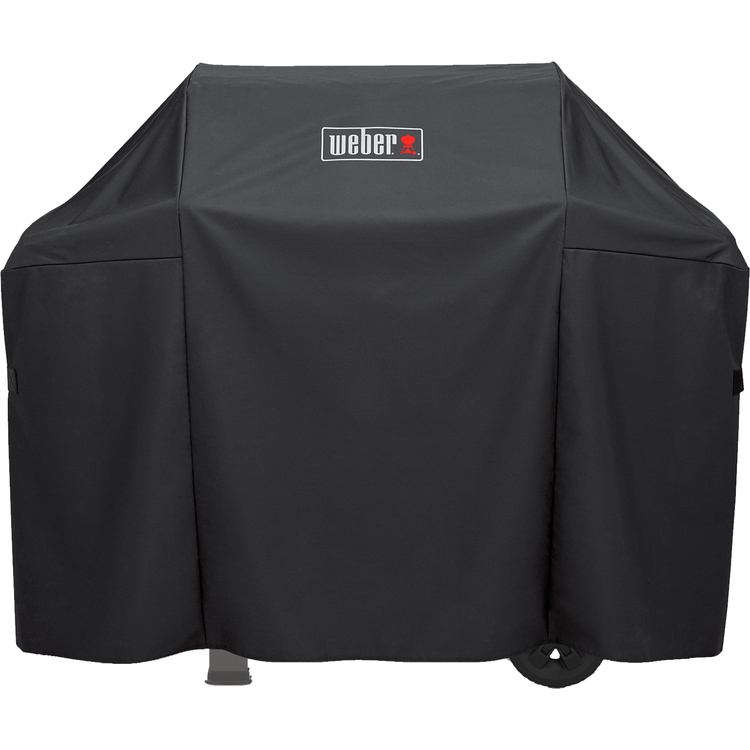 • Unfolding the tote converts it to a full-sized apron with a deluxe BBQ set stored inside. 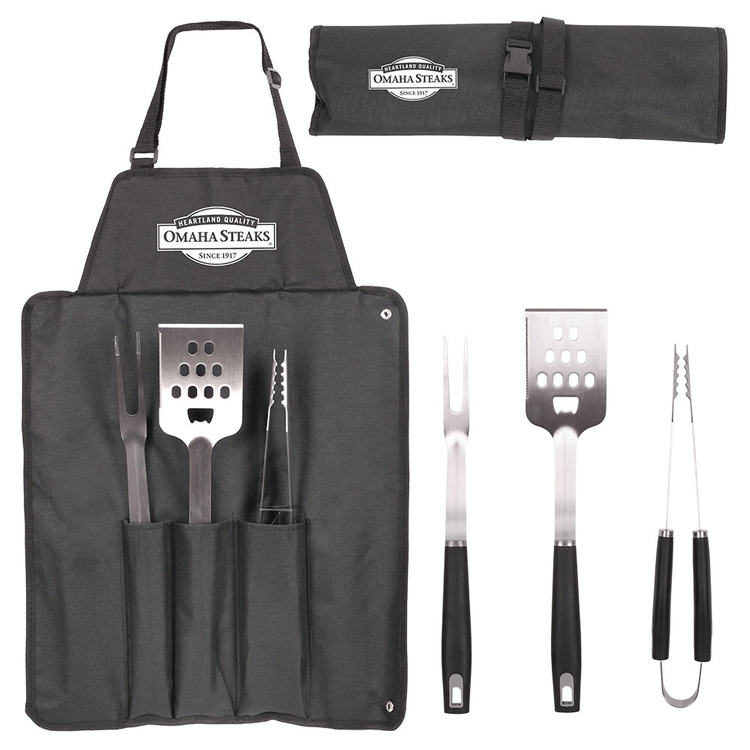 • Includes 3 stainless steel barbecue tools: a large spatula with integrated bottle opener, a large fork, and tongs. The Performer Deluxe grill features an exclusive Touch-N-Go gas ignition system that ignites charcoal briquettes with the push of a button. Especially handy is an LCD countdown cook timer with a large readout . 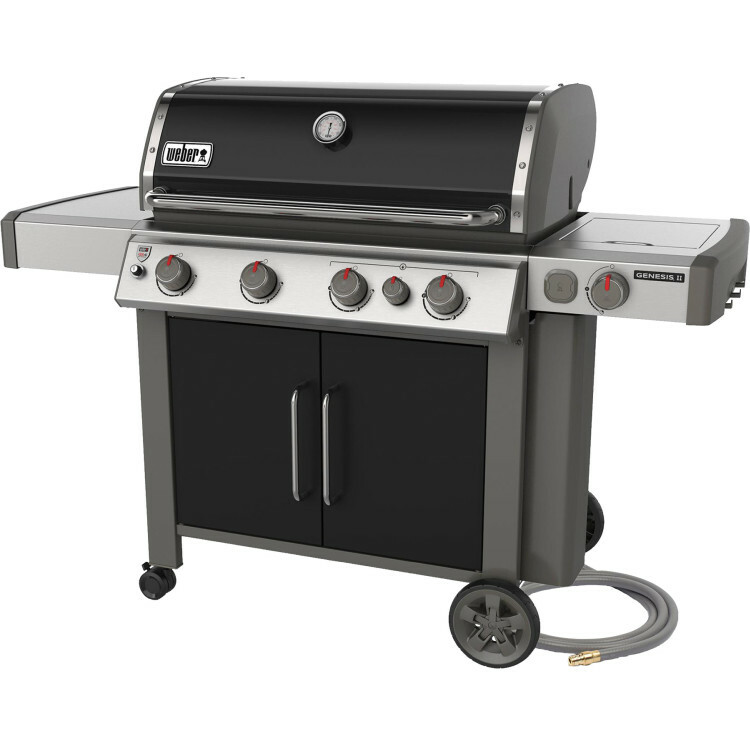 The timer attaches to the grill or can be easily removed if you'd prefer to take it inside or keep it with you. 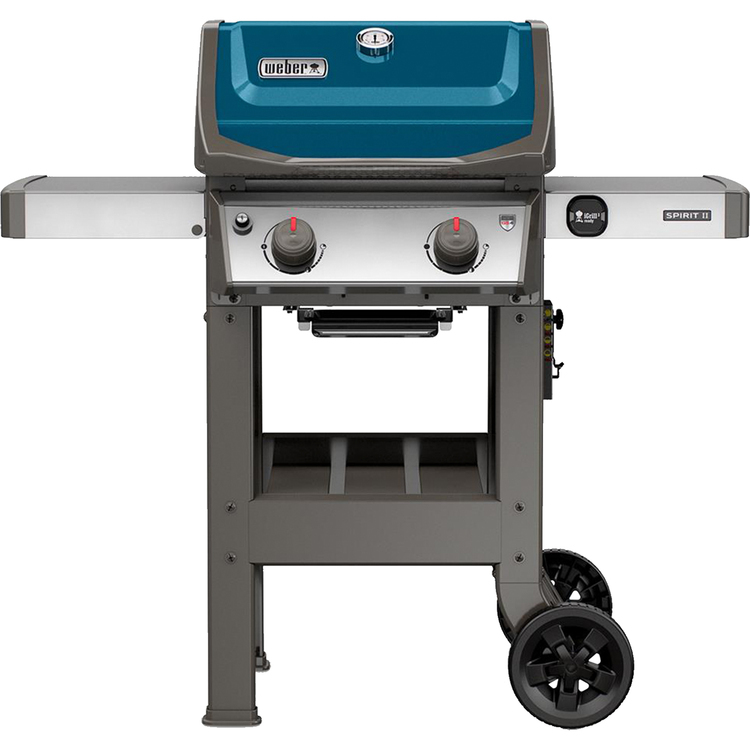 The grill is outfitted with innovative heavy-duty Gourmet BBQ System cooking grates, a 2-part grate system that may be used in tandem with Weber's Gourmet BBQ System cookware collection. 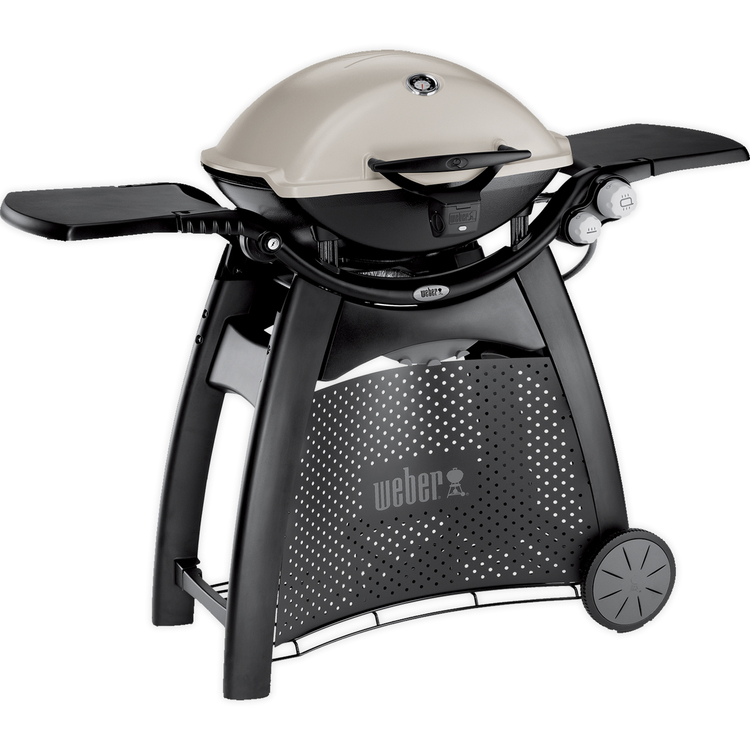 The Weber Q1200 gas grill is lightweight (24 lbs) and packs plenty of power. 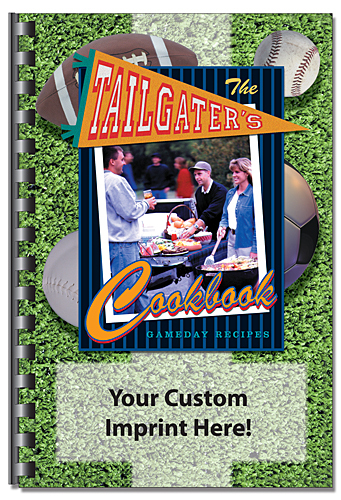 Perfect for camping and tailgating. 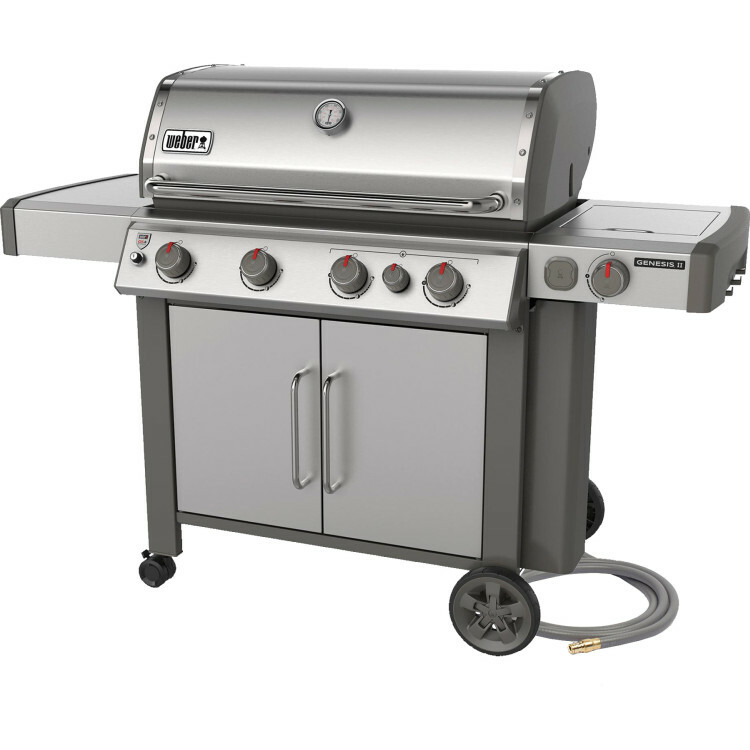 Features a high-performance cooking system (8,500 BTU-ph/input), 189 sq. in. 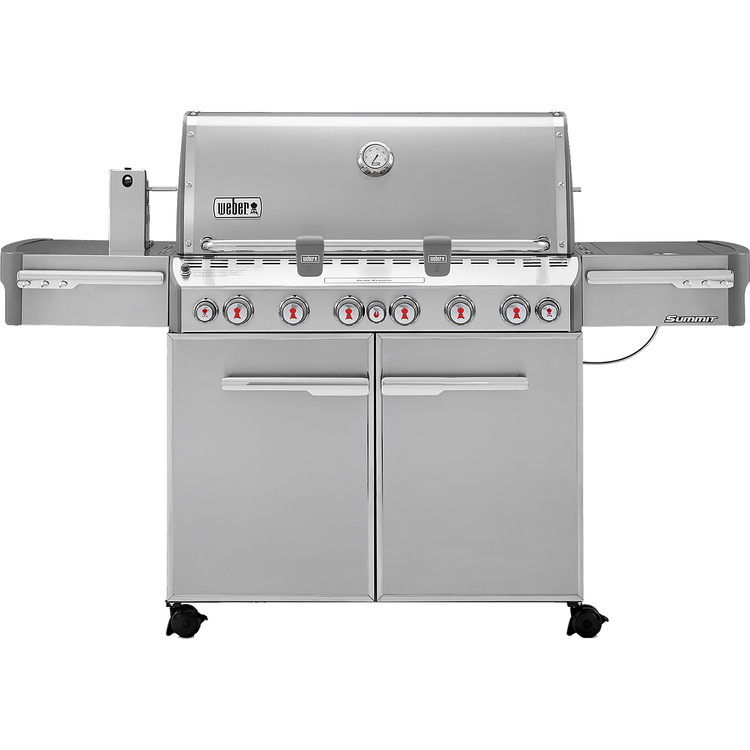 total cooking area, electronic ignition for reliable lighting and an infinitely adjustable burner valve with high-quality regulator. 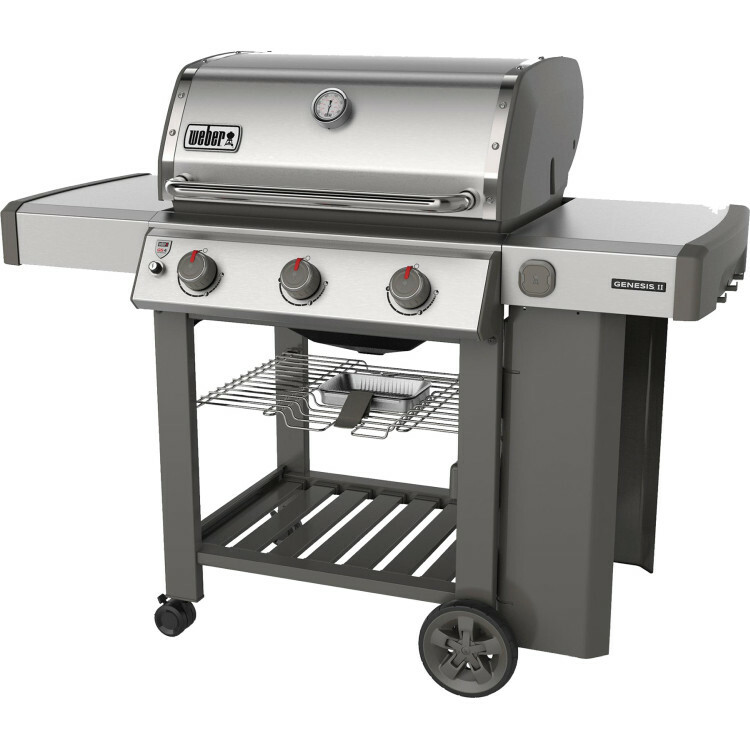 Cast-aluminum lid & body, large weather-resistant lid handle, porcelain-enameled cast-iron cooking grates, and 2 durable, tuck-away work tables. 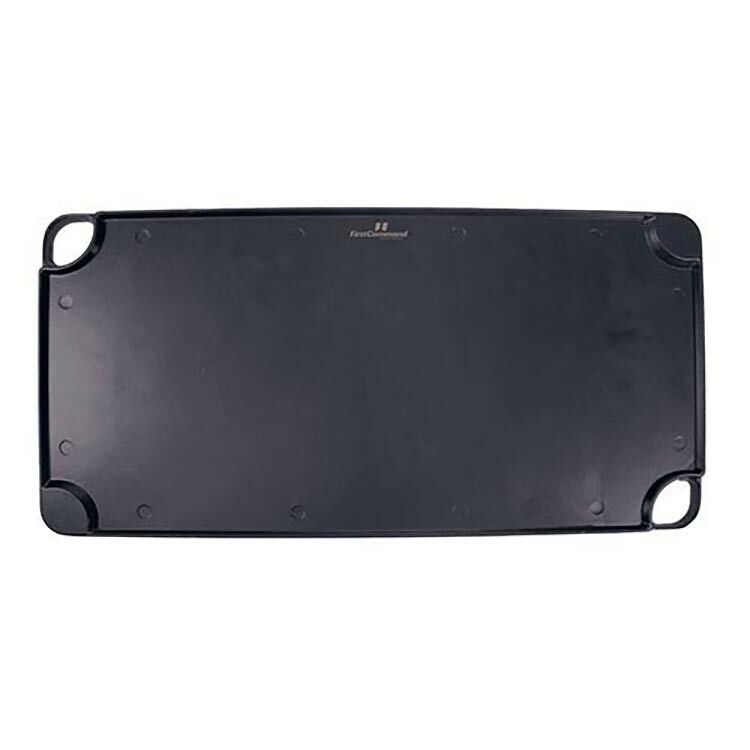 Removable drip tray allows for easy clean up. Std 14.1 oz LP cylinder (sold separately). 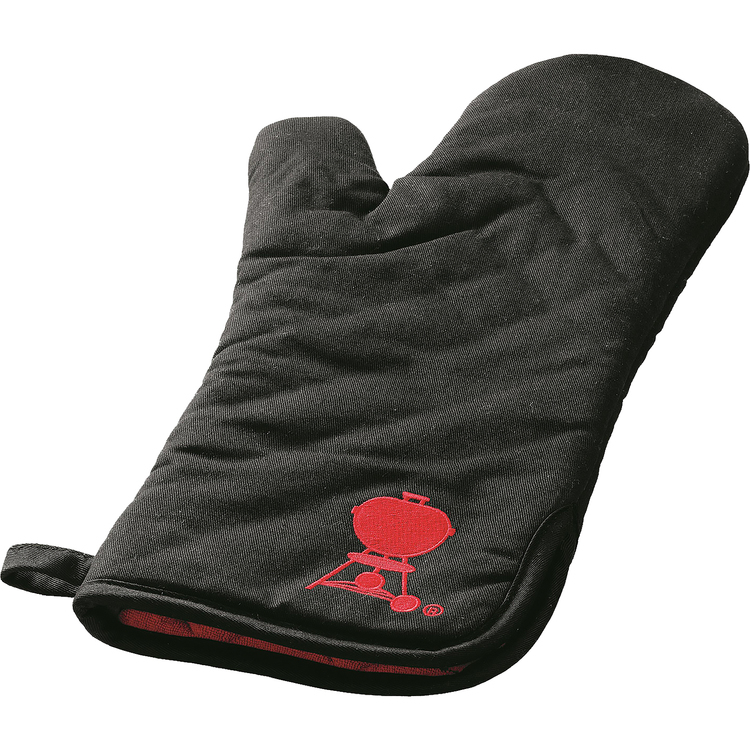 A reliably protective mitt at the grill is a must for safe grilling. This mitt is extra long to protect hands well beyond the wrist. Well padded for extra protection. Sized to fit most hands.